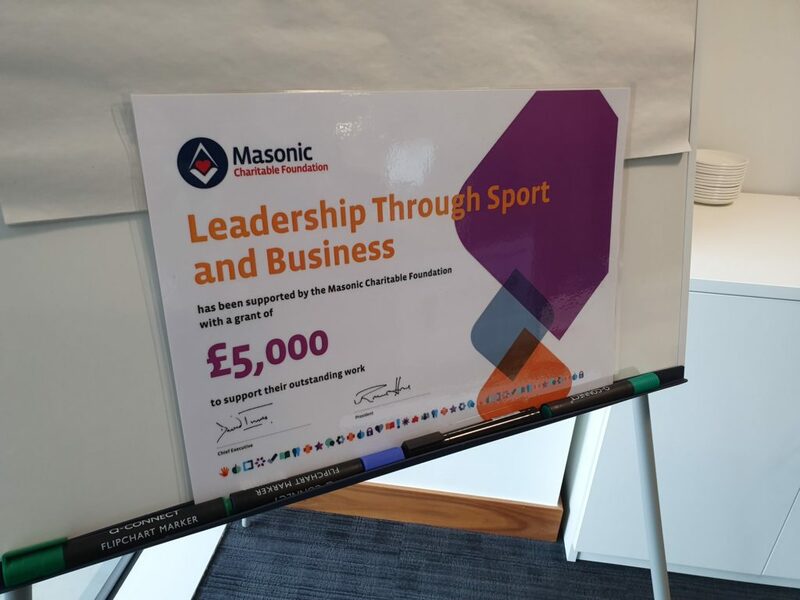 On behalf of the Masonic Charitable Foundation East Lancashire Provincial Grand Charity Steward Steve Clark was delighted to attend a “speed interview” session of Leadership Through Sport & Business involving a dozen young people and business professionals. 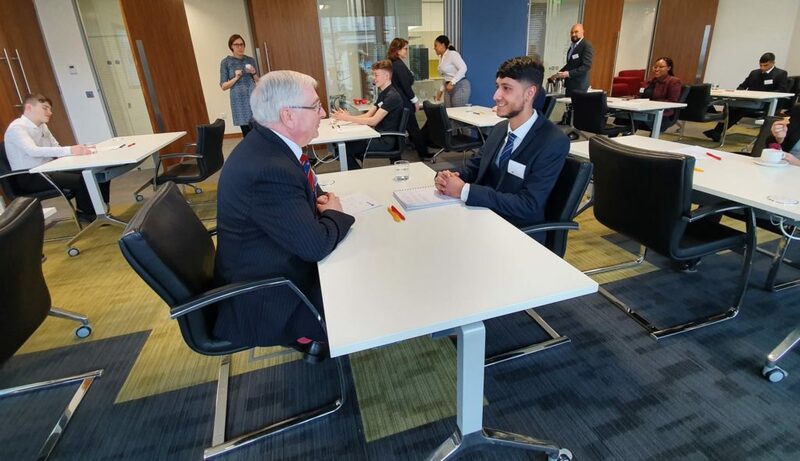 The space, and several interviewers was kindly provided by Mazars in central Manchester. These intelligent young people are at risk of becoming so-called “NEETs” (Not in Education, Employment or Training). With the help of LTSB, and working closely with local employers, they can find paid apprenticeships which are highly likely to result in full time employment. 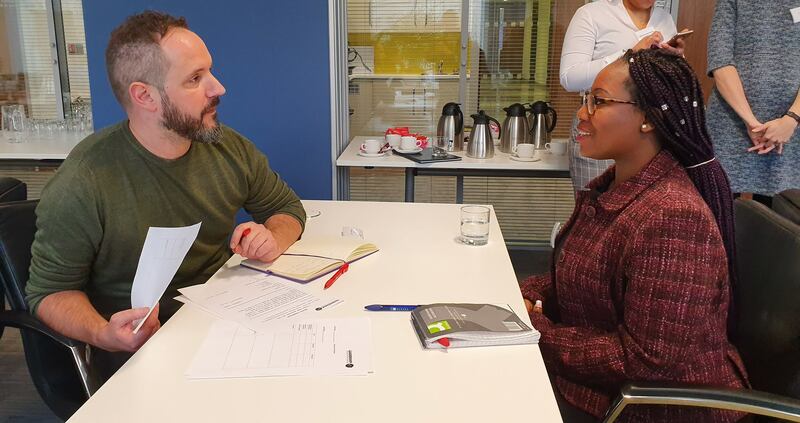 Whilst it was clear that the interviewees were nervous, the LTSB staff put them at ease and Steve did his part by sitting down with them prior to the session to give them some friendly advice. We were very impressed with the professionalism and drive of these young people aspiring to greater things in their lives. The LTSB is a social mobility charity founded in 2012 and relies on growing relationships with local employers. 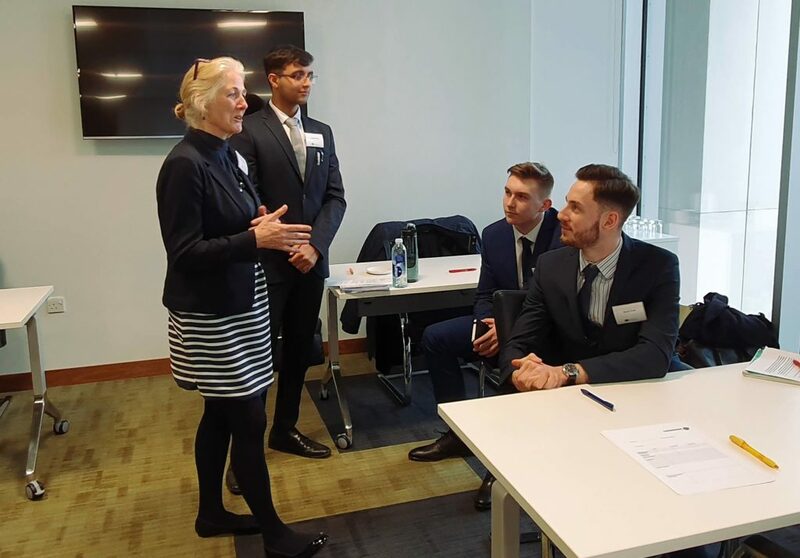 Operating in London, Birmingham, Liverpool and Manchester, the MCF grant of £5000 will help the LTSB in their valuable work with disadvantaged young people in finding full time employment through apprenticeships and professional development sessions.